is among the leaders in asphalt production and road construction. Munck Piping establishes and renovates all categories of supply pipes, district heating systems and sewerage systems. Munck Marine & Civil Engineering specializes in the construction and renovation of dockland facilities. Munck Civil Engineering a/s (MCE) is the subsidiary, which executes all bigger projects in Munck Group a/s. 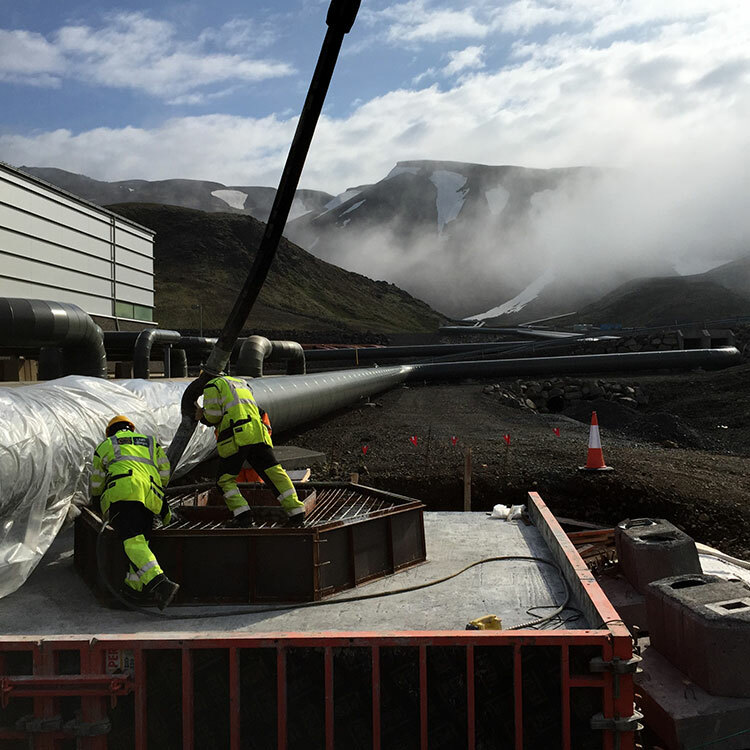 Munck Íslandi performs structural engineering, road and tunnels and hydraulic engineering. 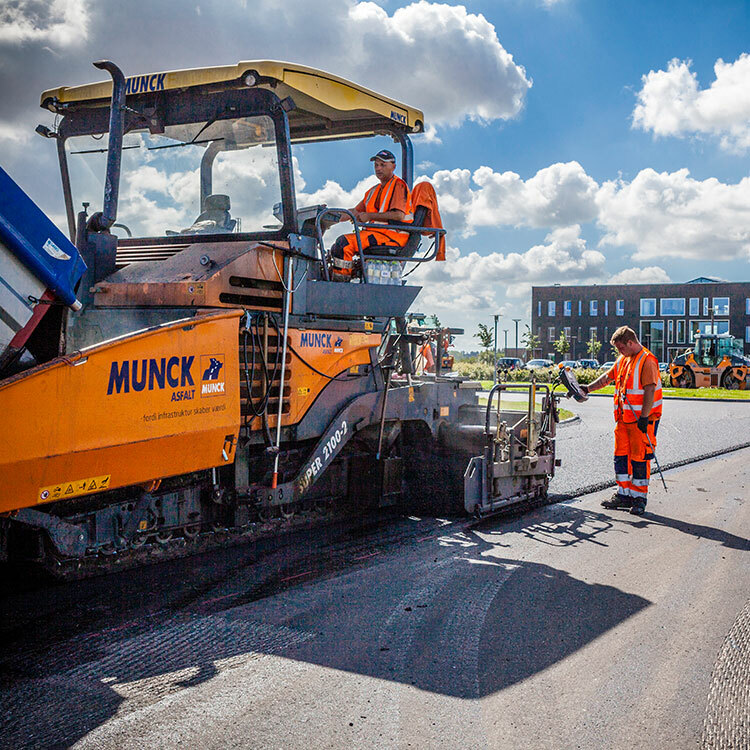 Munck Asphalt & Civil Engineering is a strong, reliable partner in asphalt production and road construction. 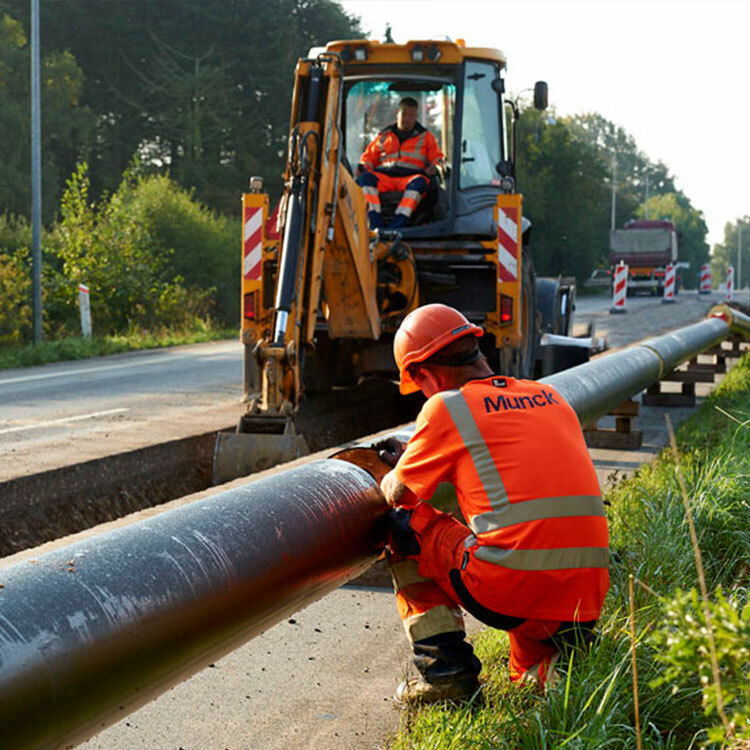 Munck Piping establishes and renovates all categories of supply pipes, district heating systems, fibre network, telecommunication and optical fibre cables, as well as sewer and water lines. 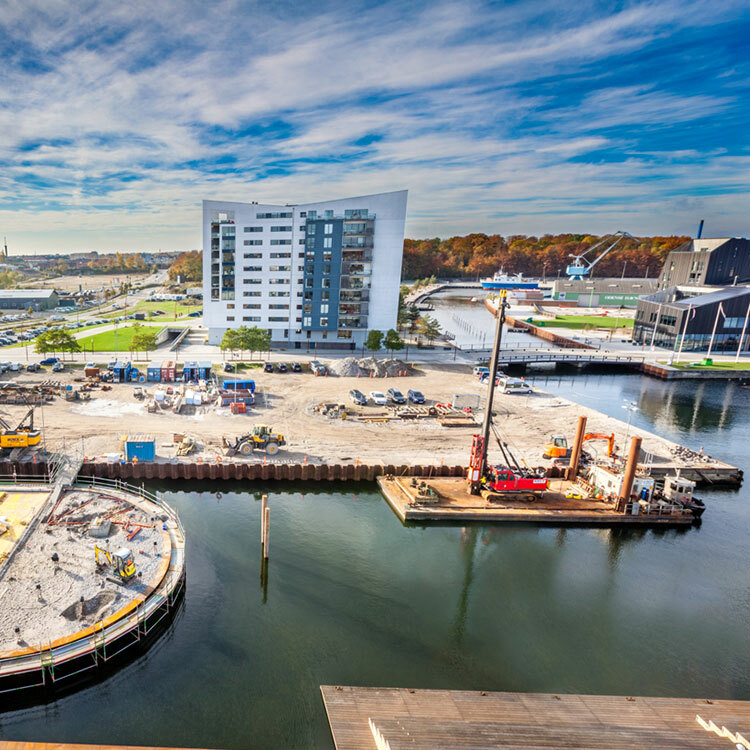 Munck Marine & Civil Engineering has many years of experience in dockland construction and facility assignments. This is ingrained in as a natural part of the company´s well-respected activities, which bear withness to decades of tradition for innovation and advanced technical skills. Tarcopol Sp. z o.o. is the Polish subsidary of Munck Group. 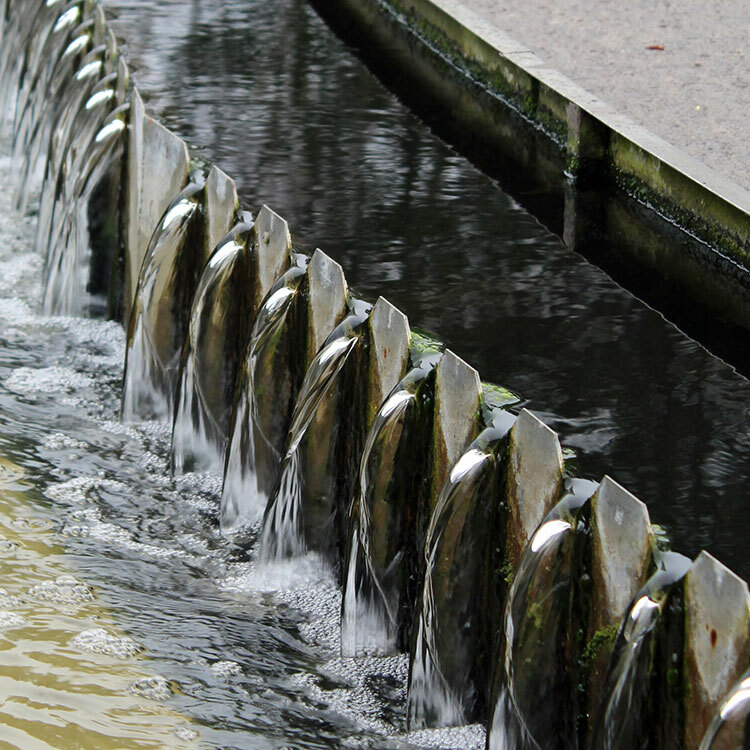 Its experience is in bridge and concrete renovation, as well as expansion joints and mastic asphalt. Munck Civil Engineering a/s is the subsidiary, which executes all bigger projects in Munck Group a/s.